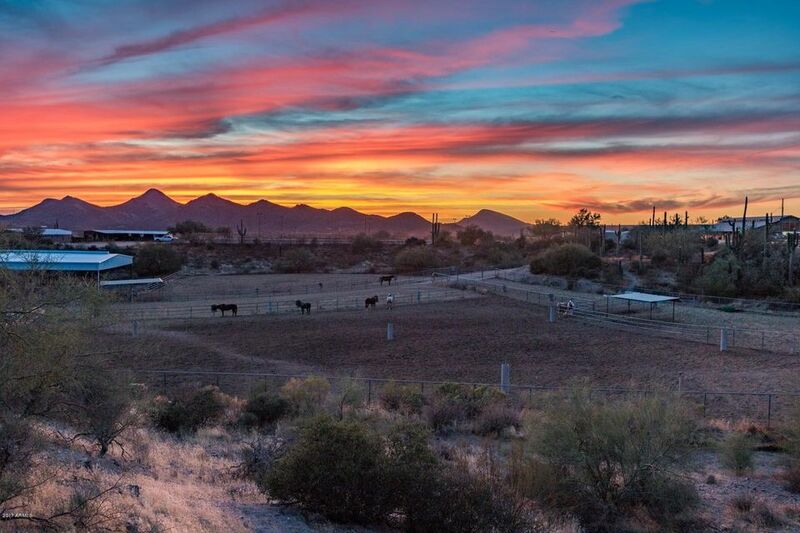 Carefree's western neighbor, Cave Creek, enjoys a flamboyantly colorful history as a no-holds-barred, rough and tumble mining and ranching town, and still boasts a bit of her original spirited independent streak. 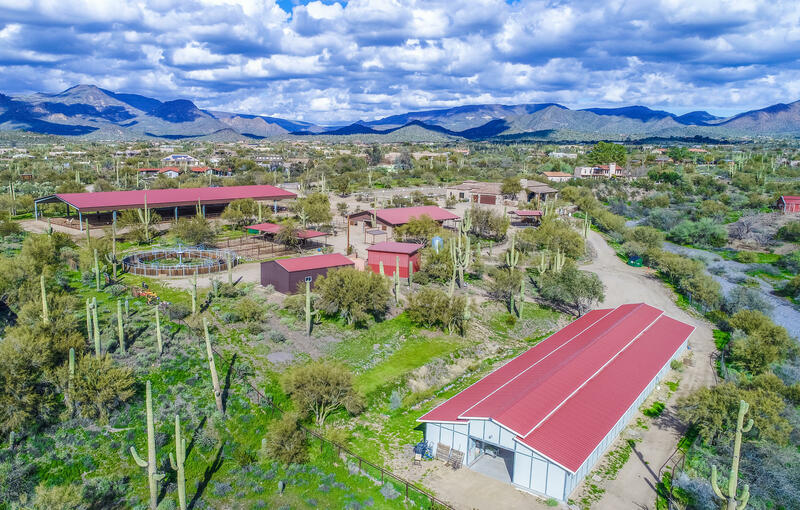 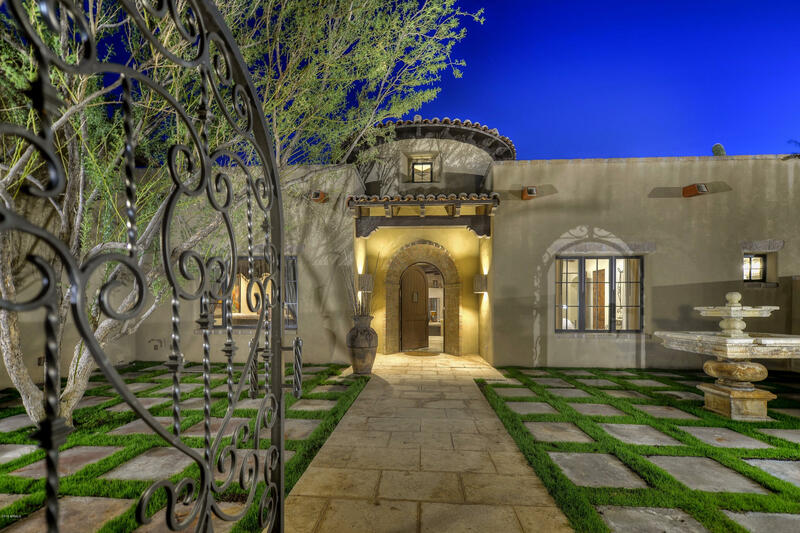 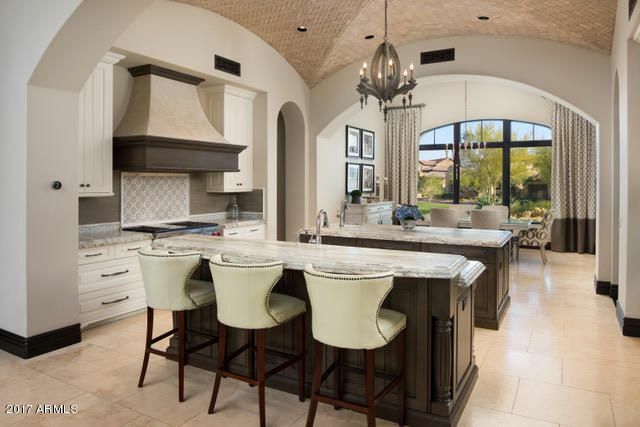 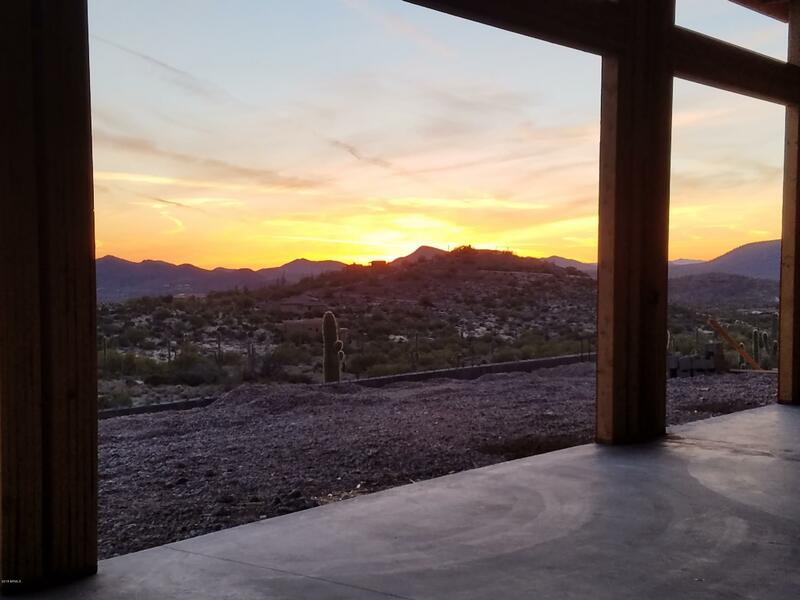 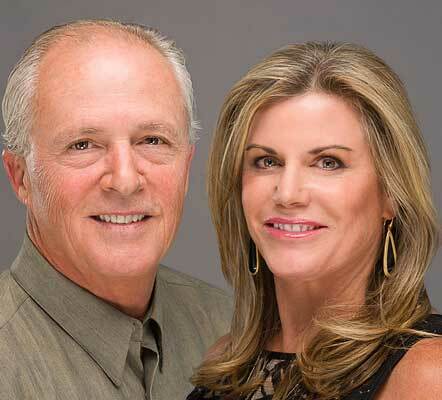 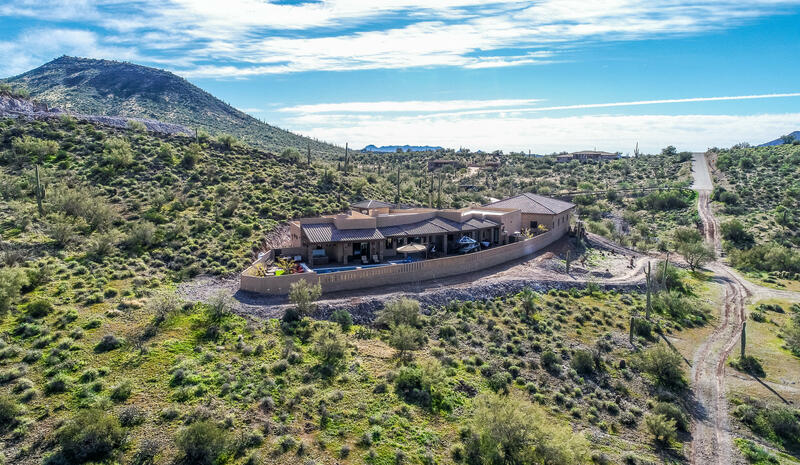 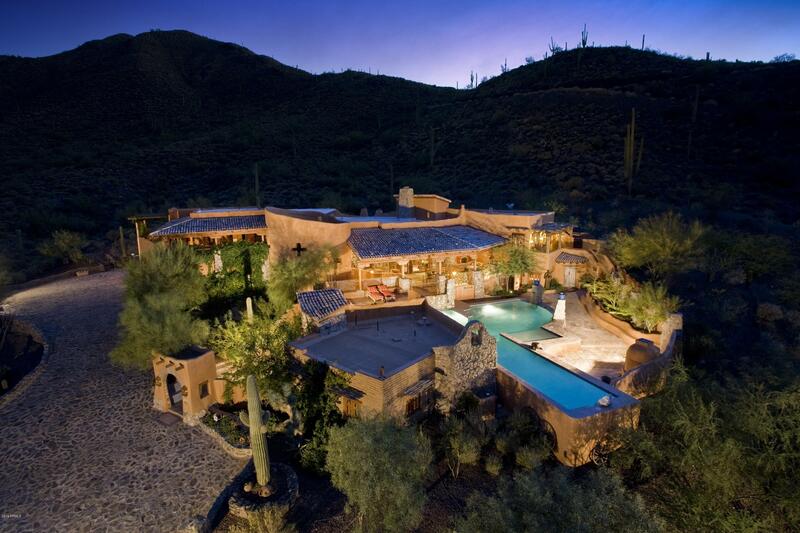 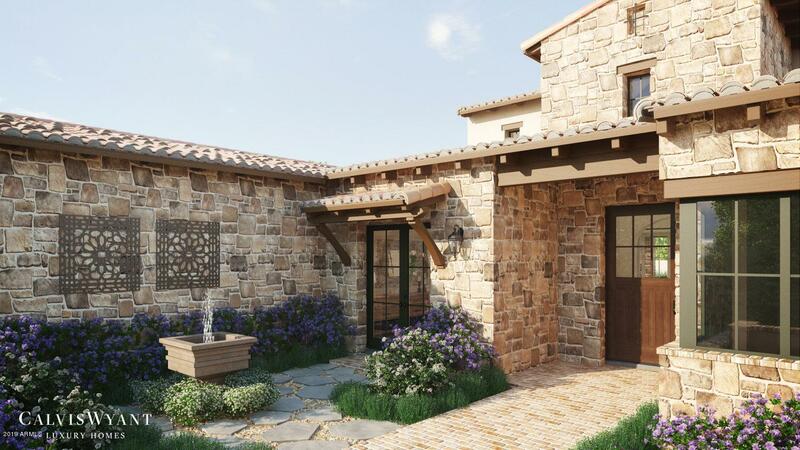 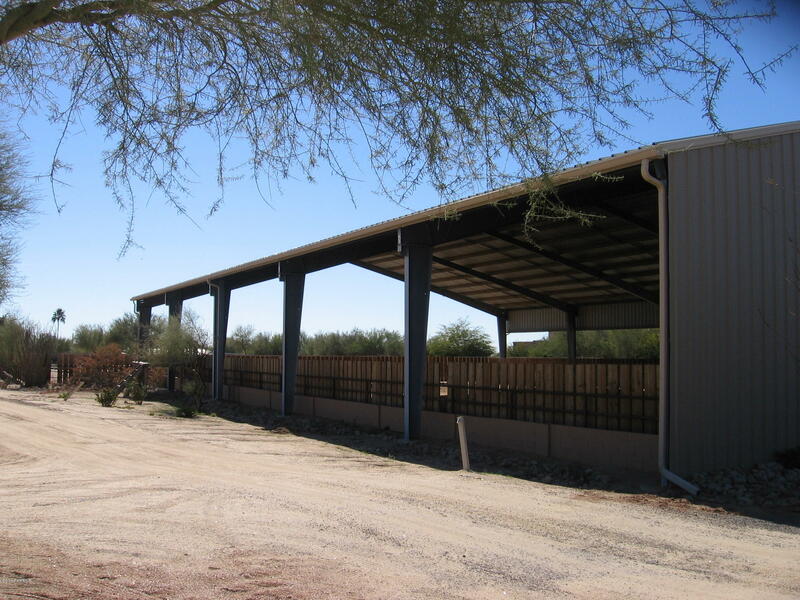 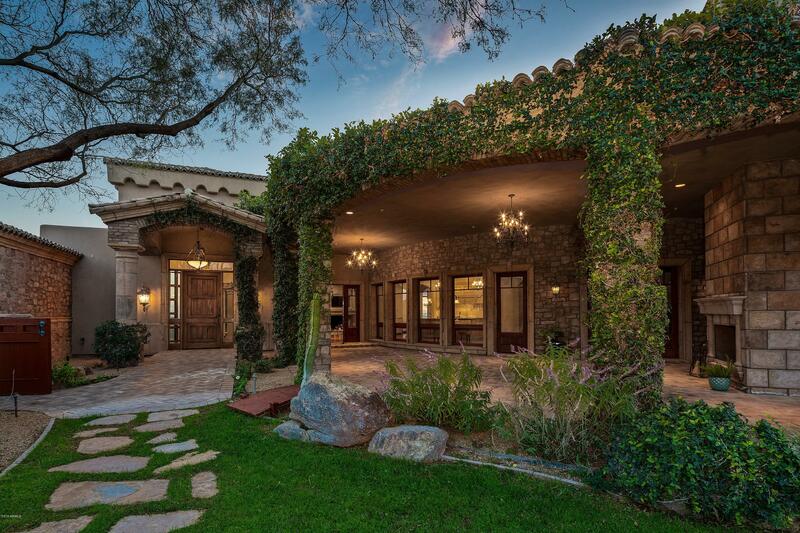 Most homes in Cave Creek offer a country/ranch lifestyle, complete with horse privileges and desert trails, with the 2.9 million-acre Tonto National Forest just north of town providing abundant recreational opportunities. 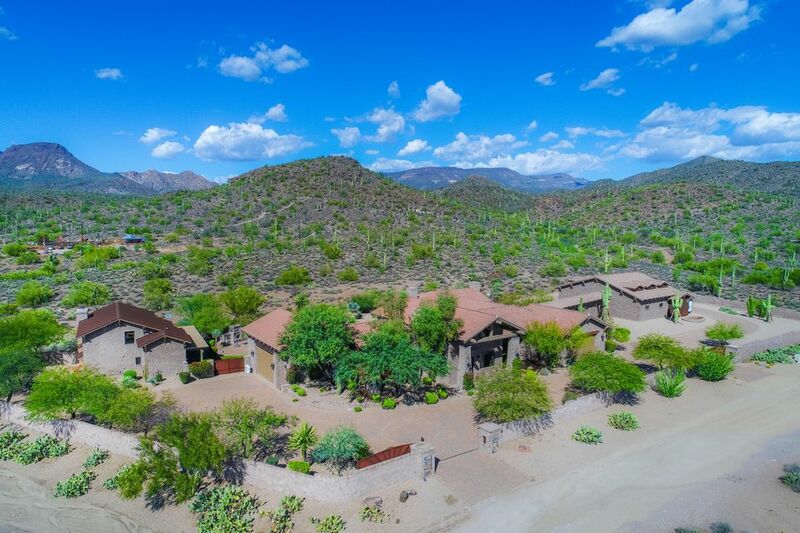 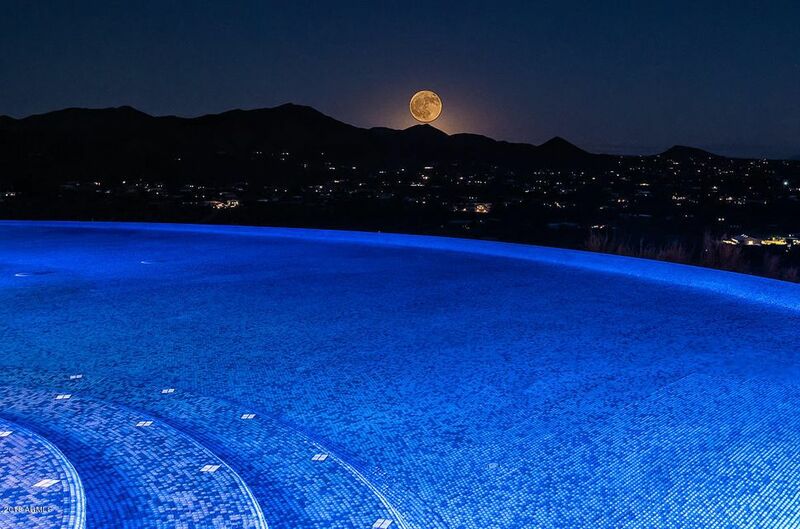 Filled with fabulous boutiques, upscale shopping, fine dining, quaint eateries, unique galleries and lavish resorts, Carefree and Cave Creek are definitely top of the mind when it comes to kicking back and relaxing in high Arizona style.